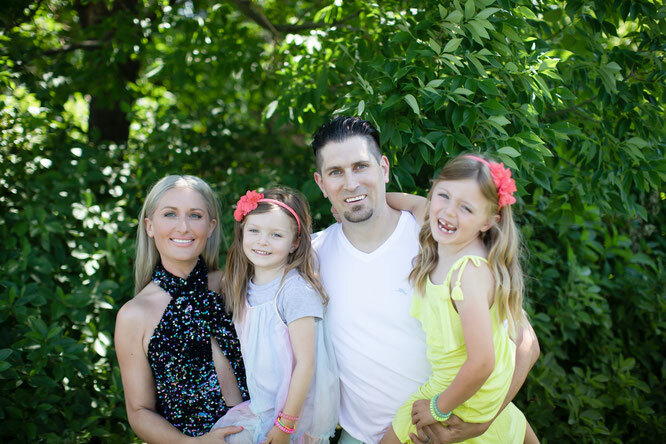 We are a privately owned dental practice located in Southeast Aurora offering family and cosmetic dental services. Our commitment to our dental practice philosophy - healthy smiles are built by core values. Quality, Integrity & Compassion. A comfortable, consistent, and collaborative office visit. What we refer to as the PDH Experience. 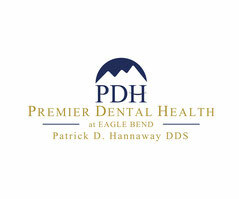 We strive to provide excellent dental care while using state of the art dental equipment. Please contact us at 303.617.0303 with any questions. Our staff is happy to help. We look forward to becoming your dental home.